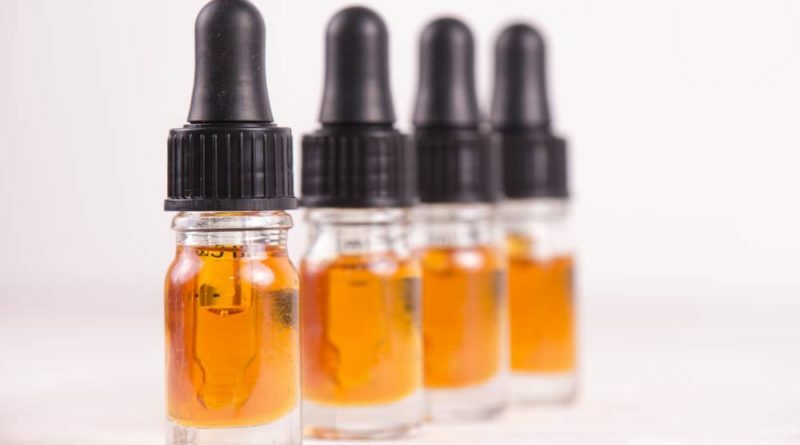 CBD oil or Hemp Oil is an extract derived from cannabis containing a cannabinoid known as “cannabidiol.” More than 80 different cannabinoids have been discovered in cannabis, but CBD is one of the most beneficial. THC is the psychoactive substance in cannabis which produces a high. Like all plants, cannabis produces an essential oil. This essential oil can be extracted, allowing for processors to collect concentrated amounts of the herb’s active components. The cannabis plant is capable of producing over 400 different chemical constituents, cannabis oils are most abundant in a few different types of plant compounds. These two types are cannabinoids, which are unique to cannabis, and terpenes. Terpenes are the aroma molecules that give cannabis its unique scent. Cannabinoids are chemical compounds found only in cannabis that give the herb its medicinal and wellness benefits. One of the most abundant cannabinoids is cannabidiol (CBD). CBD is second to it’s more famous sibling, psychoactive tetrahydrocannabinol (THC). While THC is the compound that causes the classic cannabis “high”, CBD is frequently sought out by those hoping to glean the wellness benefits of cannabis without a mind-altering experience. Indeed, Hemp oil is one of the most potent natural painkillers on the market right now, and can be used to treat numerous different conditions. 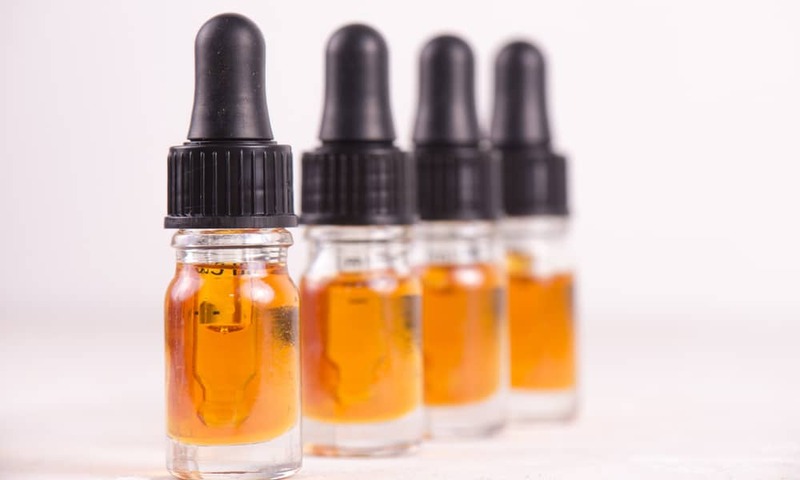 Its increasing availability means that it is now easier than ever to find a high-quality CBD oil product and have it delivered right to your door. You can watch big pharma panic right now as they do everything in their power (lobbyists, disinformation, etc..) to try and prevent the full legalization of cbd. There is a reason for that reaction- they know that CBD can wipe out their profits in the opioid industry.